So, I've finally decided to pick this up again since it's been waaaaaay too long. 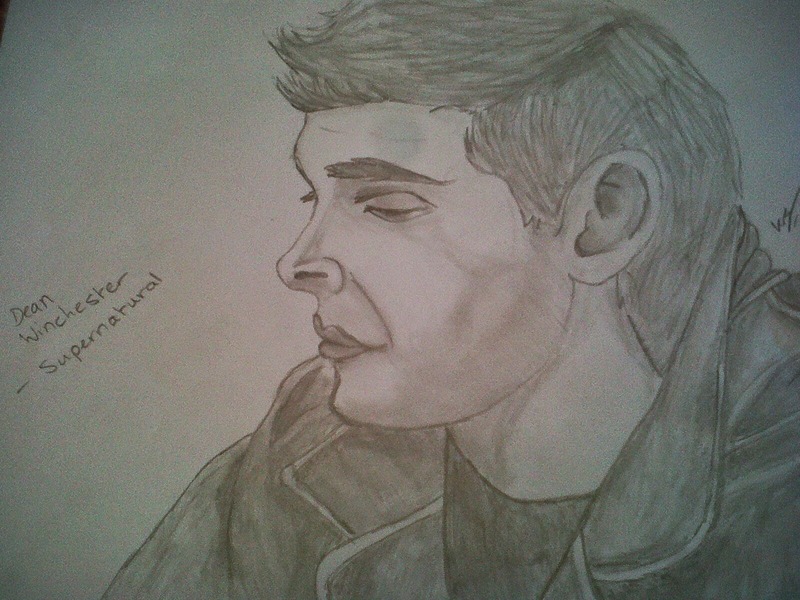 In other news, I've found a new obsession thanks to the joint effort of my mother and tumblr - Supernatural! So to celebrate and to say 'Hello again, all.' Here's the first sketch of many that I've started doing. really awesome drawing and blog! I love the green background haha!